Ex Libris Press, 1996, Paperback. First in this, paperback, edition. 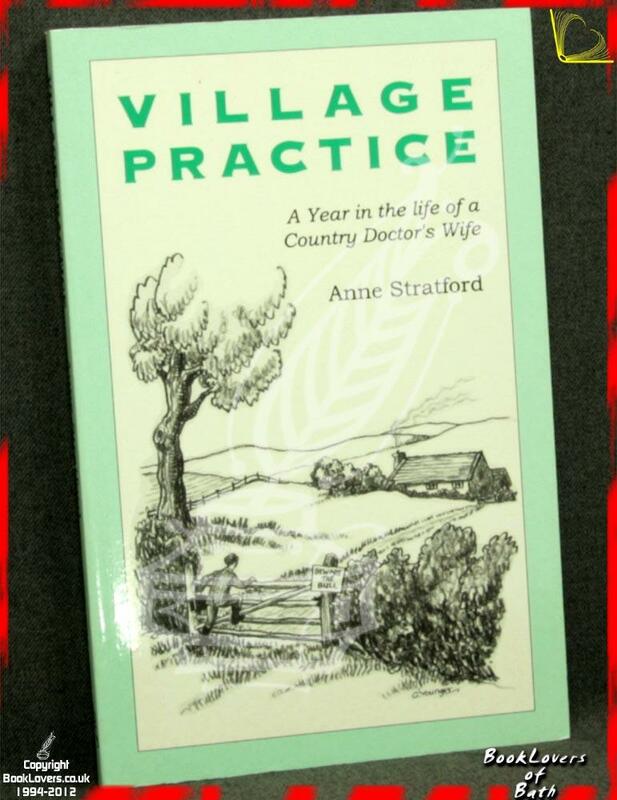 From the cover: “It was in 1974 that Anne Stratford, together with her G. P. husband, Peter, and two young children, James and Clare, came to live and work in a West country village, a far cry from the city life to which they were accustomed. This is the story of their first year, of the colourful characters and sometimes bizarre incidents which they encountered, of the initial suspicion but eventual warm welcome which they received from their new neighbours. The author tells her story with fondness and a gentle humour, and occasional flashes of insight into the vagaries of the human condition. 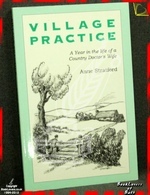 She evokes the pleasures of living in the countryside and the annual round of activity on the farm and in the garden. Illustrated by Gill Younger. Size: C Format (8½" x 5¼"). 158 pages.